Sweet dreams are made of porcelain. Who am I to disagree? It may not rhyme, but with curves like these, do they really have to? 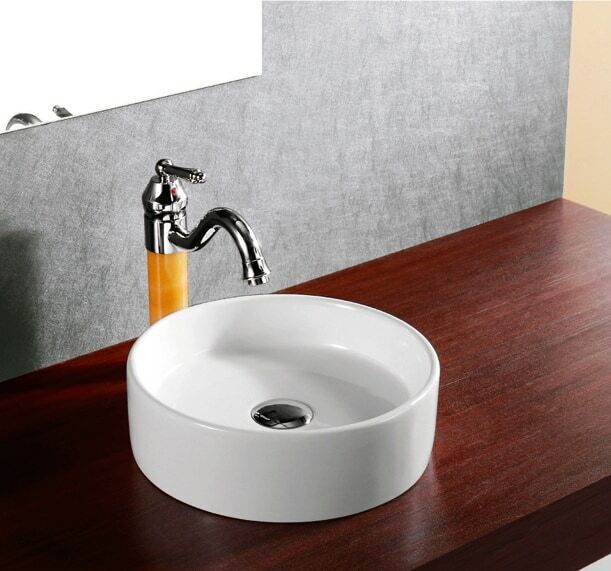 Elite Sinks manufactures our own classic high-quality sinks and sells them directly to you! *Attention Contractors & Retailers! Please e-mail us for wholesale bulk pricing.